Ready the Lear Jets, polish your Vee Vees, Nav is coming to town. The man who made an art form out of unbridled hedonism has been enjoying the fallout from his recent Bad Habits album, which irked critics and pleased fans in equal measure. Now, with a projected sales tally of between 52k and 57k, Nav's post-retirement project has once again solidified the XO rapper as a viable commercial act. Those that have come to appreciate his simple approach to songcrafting have indeed proven loyal throughout this go-around; now, it is their turn to be rewarded. "You guys have been asking for a Bad Habits Tour and it’s finally here!! pre-sale starts next week," announces Nav, via Instragram. "Head over to shop.navmusic.com to get pre-sale ticket access ! I love you guys and I’m NOTHING without y’all!!!" 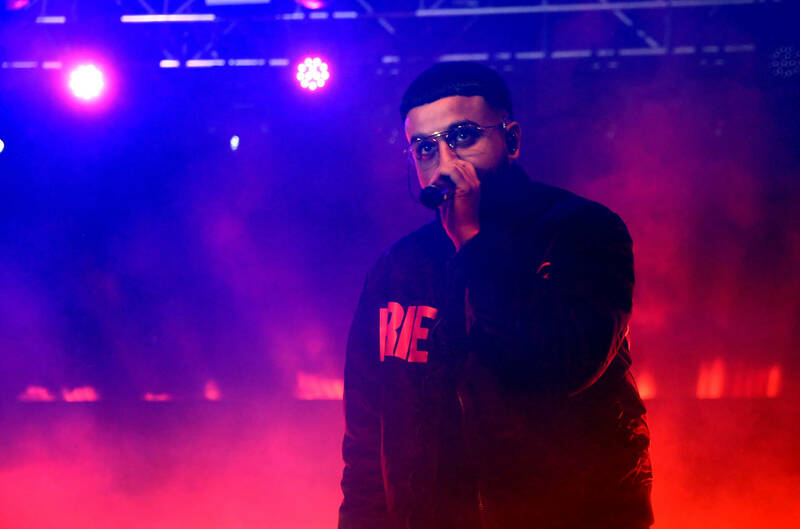 While he has yet to reveal a complete list of dates, Nav has revealed that he'll be joined by Toronto rapper Killy for the duration. Check out the official poster below, and sound off below. What is the Nav live experience like?